Really good write-up, but this won’t seem to work with my router ip, any ideas? It works on a 3560 switch but when I tried it on Cat 4507 switch. It didnt work. I am snot sure why. 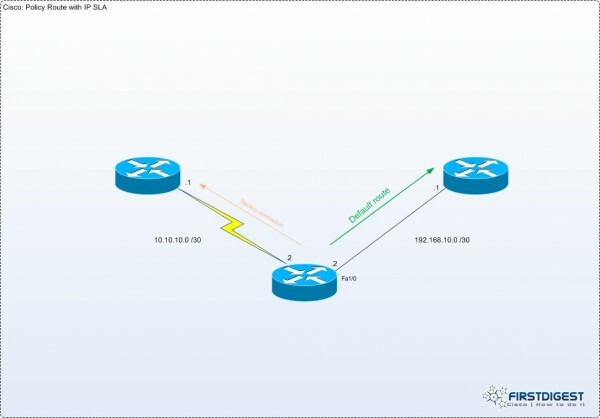 I configure IP SLA correctly and is able to see it using debug. However, when the configured event occurred, EEM failed to work. debug shows nothing since the EEM was not triggered. What IOS version do you have on the Cisco 45K ? Some findings, i configured EEM to send an email when port security is violated, EEM worked. However, EEM still not working for the snmp event. Any idea how to find out if snmp object is working ? ?